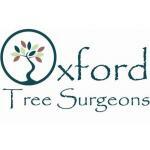 Oxford Tree Surgeons was founded in 2000. Covering the whole of oxfordshire. 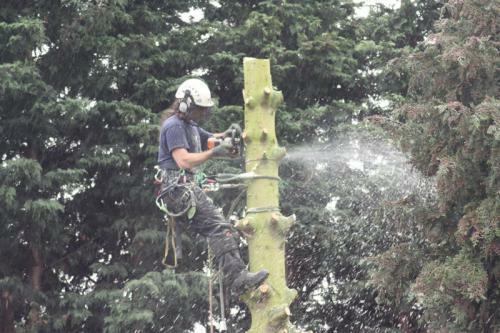 They offer all aspects of tree maintenance and hedge cutting undertaken at competitive prices by local, qualified tree surgeons. 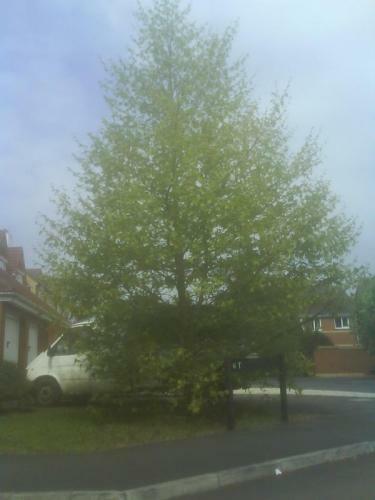 Furthermore they pride themselves on the quality of tree care, providing a friendly, prompt, reliable and professional service. 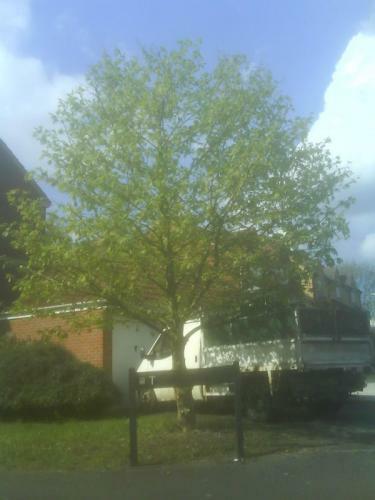 All waste products are recycled into chippings and removed, wood can be logged up into firewood and left onsite if required. Additionally work site is always left safe and tidy. 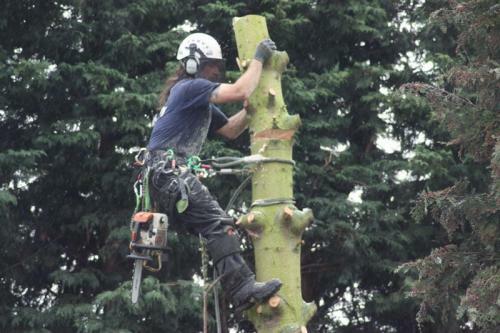 Also Oxford Tree Surgeons offer to act as representatives for clients who need to consult with the local authorities and also can arrange tree stump grinding where appropriate. 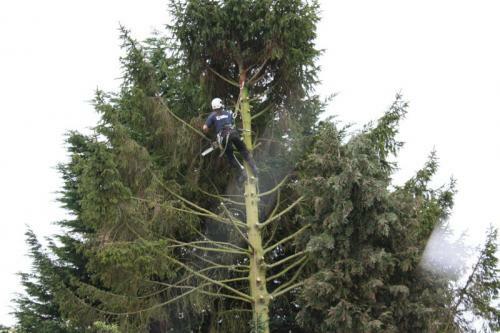 all work is carried out to BS 3998, by qualified , experience tree surgeons, and are fully insured.For further information please visit their website. 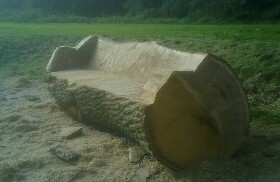 Richard and his team felled a 50 foot eucalyptus in my garden last month. They came on time, and they worked quickly and efficiently. Richard was happy to explain exactly what they were doing and he obviously takes great pride in his work. They cleaned up everything after them. 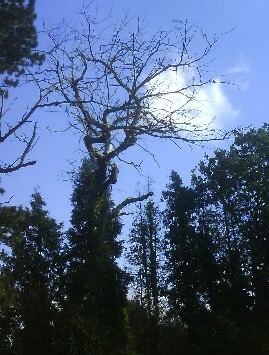 Richard's rates are competitive and I would happily recommend Oxford Tree Surgeons to friends and family.